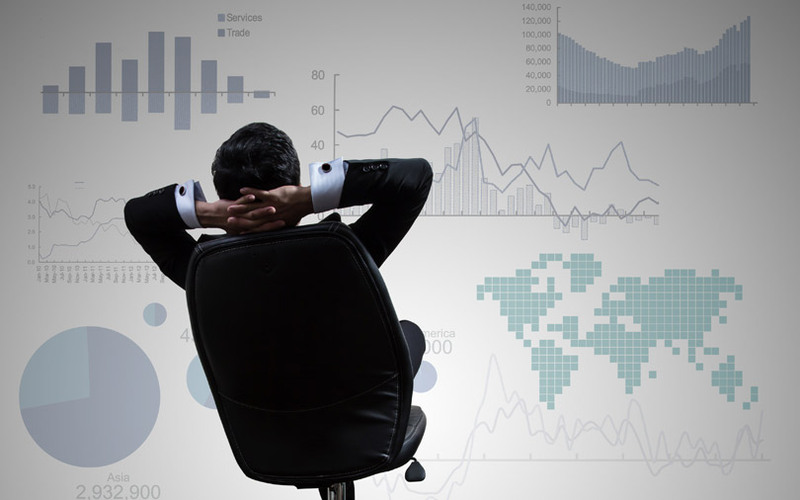 Indian organisations are increasingly moving from traditional enterprise reporting to augmented analytics tools that make data preparation and cleansing faster, market research firm Gartner said in a report. 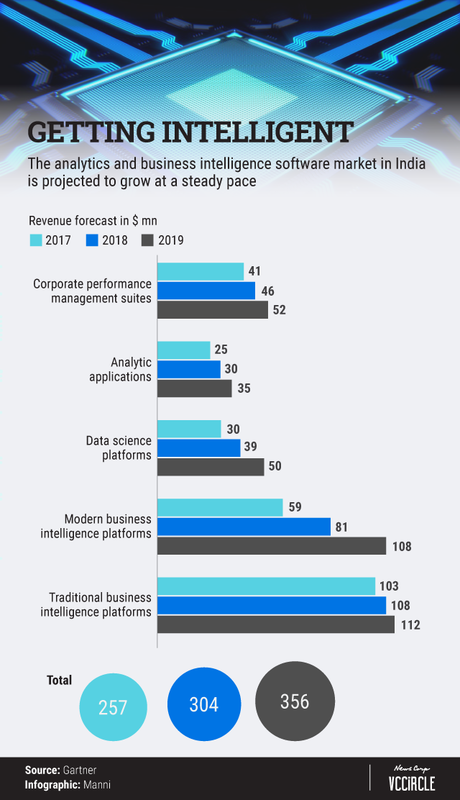 This change will help the analytics and business intelligence software market in India grow 18% in 2018 to almost $304 million, Gartner said. Zaidi said India was seeing a rapid shift to the cloud and hybrid data management through focussed data management offerings. These include integration platform-as-a-service (iPaaS) tools for cloud integration and data preparation tools for self-service integration. “We are also seeing the emergence of data lakes and data hubs, as a new way to ingest and manage multi-structured data. However, unavailability of talent will continue to be a major inhibitor toward their adoption,” he said. The Gartner report states that demand from Indian organisations to integrate and manage unstructured data is high and that some are also experimenting with real-time data streaming. As a result, the data management software market revenue in India is on track to touch $950 million in 2018, a 13.2% increase from last year. Gartner also said that, globally, purchasing decisions continue to move from IT leaders to line-of-business executives and business users who want more flexible, agile and personalised options. “This is in stark contrast to the large, enterprise-scale deals that fueled double-digit growth at a time when IT had larger budgets and wielded much more influence in buying decisions,” Zaidi said. Zaidi said that chief information officers, chief data officers and data and analytics leaders In India must evolve their traditional approaches. “In particular, they need to start experimenting and adopting smart data discovery, augmented analytics, in-memory computing and data virtualization to stay ahead of the curve,” he said.